Lawyers file motion for the alleged attacker in a fatal stabbing, Jeremy Christian, in Portland. 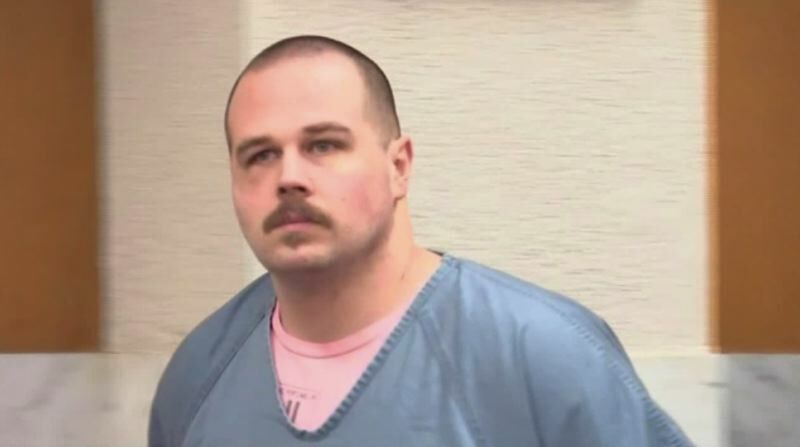 MAX attack suspect Jeremy Christian's lawyers have filed a motion to move his trial outside of Multnomah County, KOIN 6 News reports. Christian allegedly went on an anti-Muslim tirade before allegedly stabbing to death Ricky Best and Taliesin Myrddin Namkai-Meche, plus Micah Fletcher, who survived his injuries. Christian has pleaded not guilty to more than a dozen charges, including two counts of aggravated murder and one count of attempted murder. The trial is currently scheduled to begin in late June 2019 in Multnomah County.